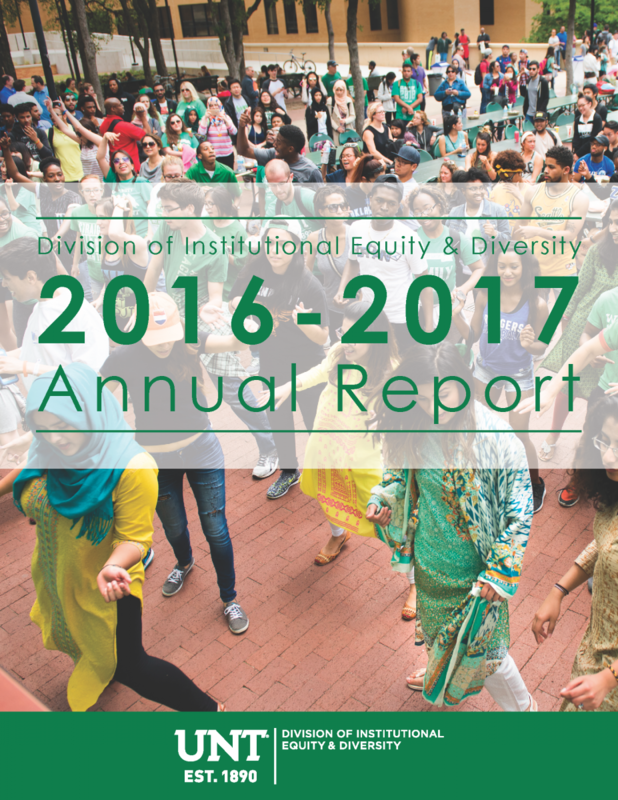 The 2016-17 Annual Report of the Division of Institutional Equity & Diversity is now available on the division's website. This publication highlights the division's activities and progress during the past year and provides a preview of programs, workshops, and new initiatives under way for 2017-18. Copies of the division's annual report are also available in 175 Hurley Administration Building; or contact Christi Hestand at (940) 565-2711 to request a copy be mailed to you. The Student Support Task Force kicked off the academic year with a Town Hall and Small Group Discussions themed “Inclusion as a Bridge to Student Success.” The event featured a panel of students from various backgrounds providing their perspectives on the relationship between inclusion and their own student success, and what inclusion, exclusion, and allyship feels like. Small group discussions facilitated by faculty and staff included sharing of personal experiences, perspectives on opportunities for improvement regarding allyship, diversity, and inclusion efforts, and suggested strategies for addressing areas needing improvement. 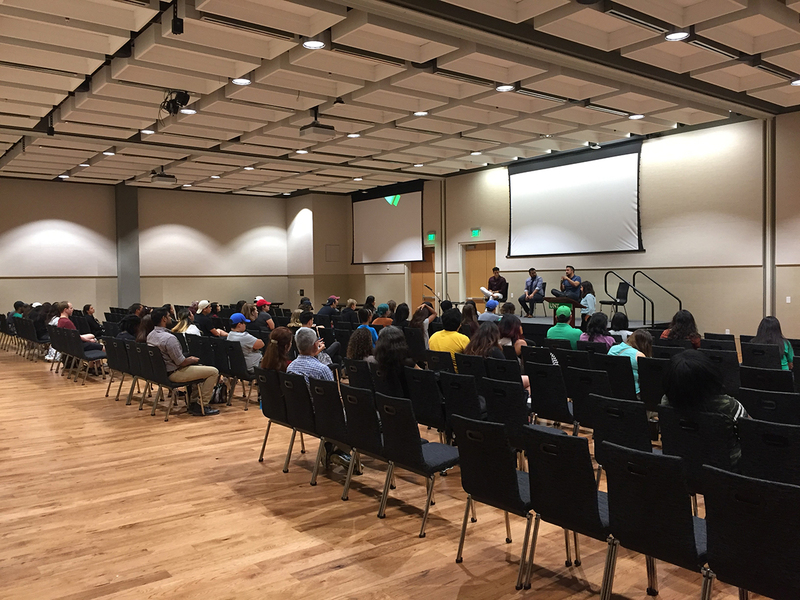 The event was the first of several planned throughout the year to provide students an opportunity to engage in productive and reflective solution-based dialogue around these topics. On September 17, 2017 the Pride Alliance led a student delegation in the Dallas Pride Parade. For many students, this year’s Dallas Pride was a place for first-time declarations of identity in a large-scale, public, Queer and Trans setting. This marks the Pride Alliance’s fourth year marching in Dallas. Pride festivals and marches began in celebration of the riots that took place at the Stonewall Inn, in June, 1969. At Stonewall, Trans women and femmes of Color led protests of ongoing police violence and discrimination they experienced. 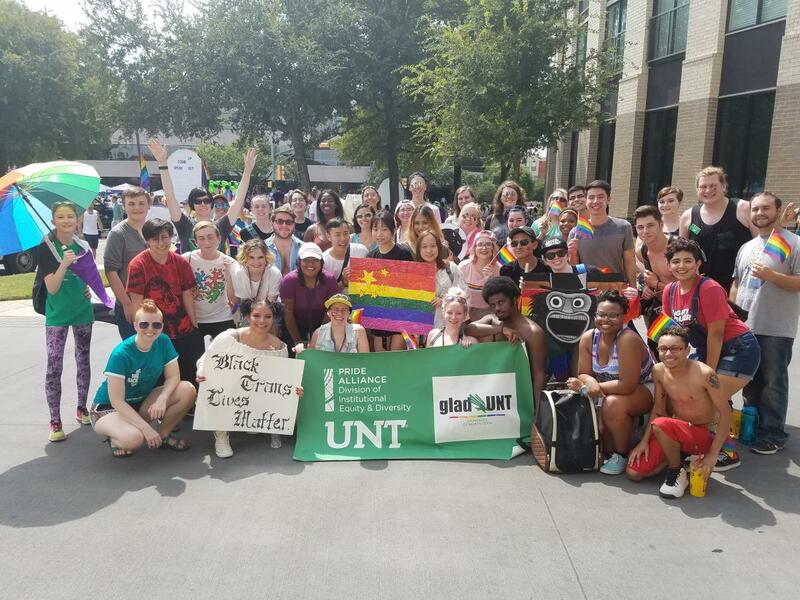 The University of North Texas Pride Alliance delegation marches every year to honor all Queer and Trans people, particularly Queer and Trans people of Color. Students carried signs stating what pride means to them. Signs ranged from “Black Trans Lives Matter” to “More Pan than Peter, but just as magical!”. Because of their public nature, pride parades are sometimes viewed as the epitome of Queer and Trans experience. In the Pride Alliance, we invite the University of North Texas community to see pride parades as a declaration of self-expression; as resistance of violence perpetrated on Queer and Trans people; and as an invitation for people everywhere to open their minds and hearts to the infinite possibilities for gender identity and expression as well as sexual and romantic attraction. The Pride Alliance is committed to educating the University of North Texas community on the spectrums of gender, romantic attraction, and sexuality. Training helps participants to expand their understanding of gender and sexuality and equips them with tools to support and advocate for peers and Queer and Trans students. Over the Summer and through the beginning of this year, the Pride Alliance conducted training for more than 600 people from office, groups, and academic classes including Orientation Leaders, University Housing professional and student staff, the Denton Feminist and Queer Collective, the Learning Center student staff, ACCESS Peer Mentors, COMM 4540 - Theories of Sexuality, Denton County Friends of the Family professional staff, University of North Texas Chemistry faculty and staff, University Risk Management, and residents in Rawlins Hall. At the Pride Alliance, we believe that training should be relevant to the context of those being trained. That’s why each training involves preparation of scenarios specific to the group we’re visiting. Training with the Pride Alliance moves beyond learning how to “say it right” and engages participants in thinking about gender and sexuality in new ways. If you’d like to request training regarding Queer and Trans identity, email us at pridealliance@unt.edu. September 16th marked the kick off of the Multicultural Center's 7th annual Black Student Experience. 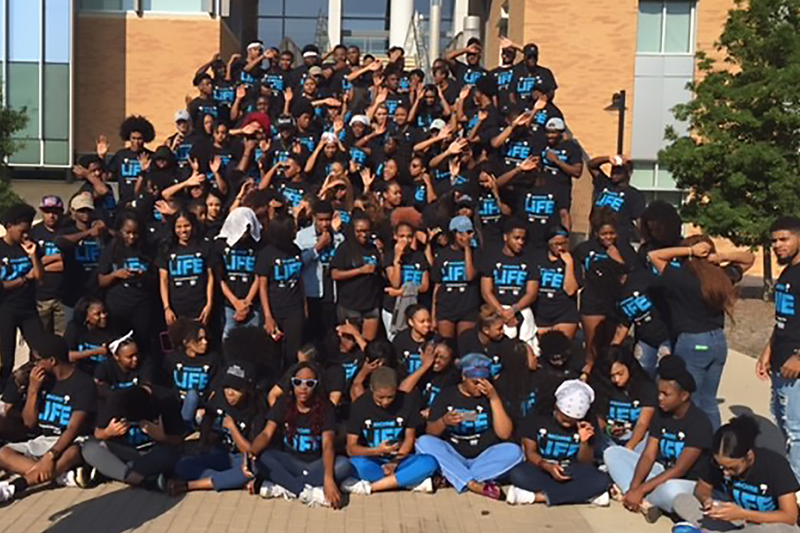 Over 130 students participated in this weekend long retreat that was created to promote academic success and foster pride among the Black student population at UNT. Students were introduced to leadership development, cultural identity, and team building activities. The following are statements from BSE participants: "BSE was such an amazing and empowering experience. Full of love, support, and truly genuine people. I love my BSE family" "BSE has me so motivated. I feel like I can do anything I set my mind to" "BSE was so great, so glad I had the opportunity to be apart of it and have a family that I can lean on." In commemoration of the 50th anniversary of Loving v. Virginia, the Office of Diversity and Inclusion along with student group co-sponsors PBSO, LULAC, and NAACP, provided an authentic panel conversation about the happiness and hardships interracial couples face 50 years after interracial marriages were legalized. Before the panel, Shanae Jefferies, Teaching Fellow from the Department of Sociology, provided an interactive historical and statistical context for our discussion. In collaboration with the University Program Council and the Department of Dance & Theatre, Being an Immigrant In Modern America allowed students, faculty, and staff to hear from a panel about the impact immigration has had on families and society overall. Immediately following the panel a spoken word artist, Herrison Chicas, who shared poems and storytelling around immigration. 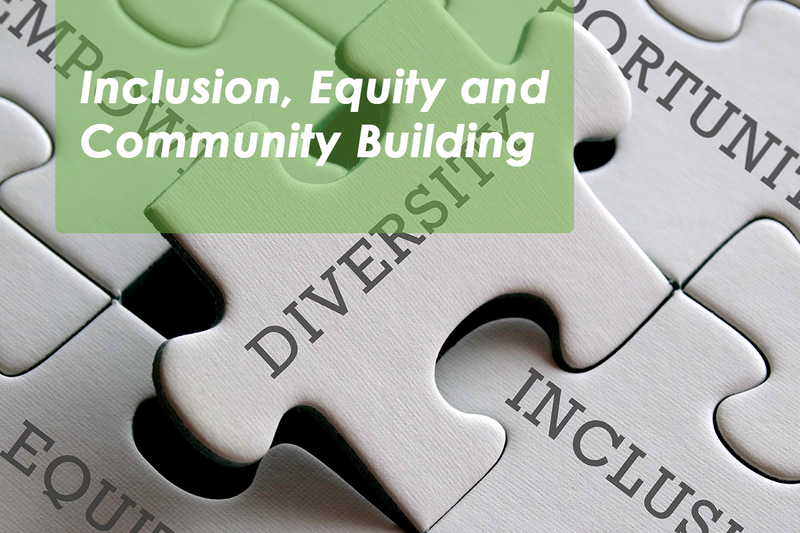 The Division of Institutional Equity and Diversity is gearing up for its first sponsored climate survey that will help determine the future direction of diversity, equity, and inclusion efforts. Scheduled for deployment in the spring, the survey will engage all UNT students, faculty, and staff. Stay tuned for more information on this important effort! Join us for a presentation with author of the chapter “A Latina Testimonio: Challenges as an Academic, Issues of Difference, and a Call for Solidarity with White Female Academics” from Dr. Karen Dace’s book Unlikely Allies in the Academy: Women of Color and White Women in the Conversation. 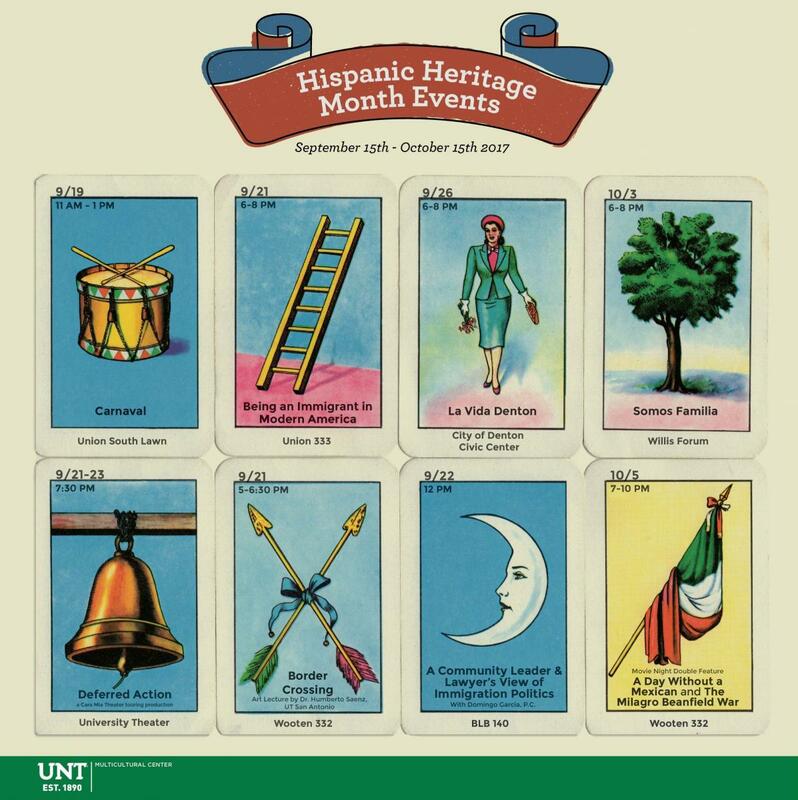 Dr. Torres will be joined by colleague Lisa McCarthy to discuss “Creating Space for Difficult Conversations & Opportunities for Cross-Cultural and Cross-Racial Conversations.” The event is open to all UNT faculty, staff, students, and administrators and registration is required. 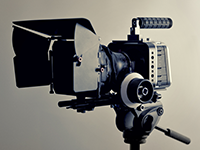 Through a partnership with the Mayborn College of Journalism, the Office of Diversity and Inclusion will premiere its first public affairs show on Denton Community Television in November. The show will highlight UNT speakers addressing topics related to social justice and inclusion, and other UNT town-gown community efforts to create a more equitable and inclusive City of Denton. On February 22, 2018, UNT’s 2018 Equity and Diversity Conference themed “Access Granted: Building Bridges to Inclusion” will feature keynote speaker Rosa Clemente, 2008 Green Party Vice Presidential candidate, community organizer, and journalist. 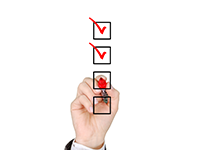 Interested in presenting a workshop? Becoming a campus sponsor? Attending the conference? 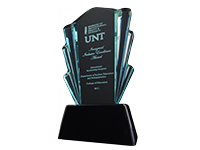 The Division of Institutional Equity and Diversity will continue the tradition it began last year to present the Inclusive Excellence Award to a UNT department or unit that has made concerted efforts to institutionalize diversity, equity, and inclusion in its programs, policies, practices, and people. The Association of American Colleges and Universities to which the University of North Texas belongs has created a framework for this commitment called Inclusive Excellence. Defined as the “active process through which colleges and universities achieve excellence in learning, teaching, student development, institutional functioning, and engagement in local and global communities,” this approach has become a model of connecting educational quality and inclusion efforts for universities across the country. As such, our Division created an Inclusive Excellence Award to recognize units who exemplify these qualities. 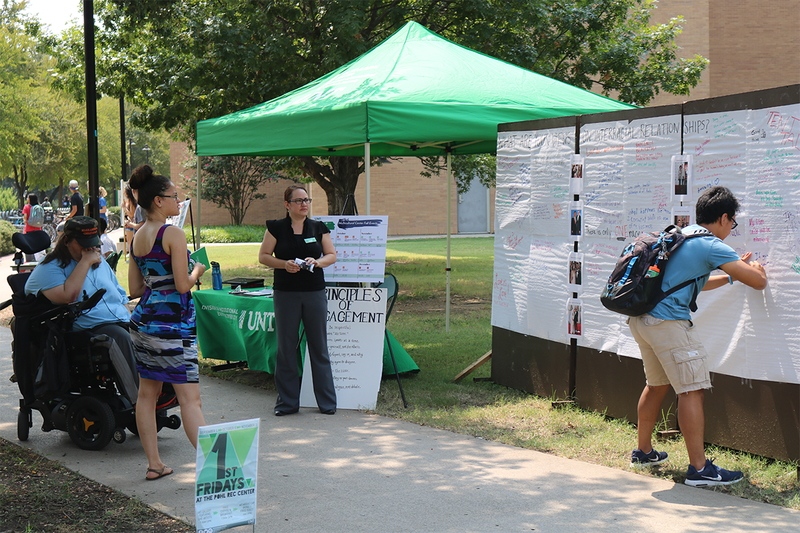 "Tent Talks" is a new Office of Diversity and Inclusion program that provides our UNT community facilitated space for impromptu dialogue on Library Mall and Discovery Park the first Tuesday, Wednesday, and Thursday of each month. It also allows our Office to promote Pride Alliance and Multicultural Center semester events. September's "Tent Talk" topics included "What are your views about interracial relationships?" "What are you positive, negative and/or neutral thoughts about religion?" and " What are the societal challenges of immigrants in America?" 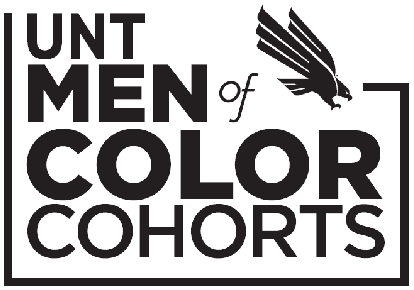 For questions about the cohorts, contact Lauren Whiteman at Lauren.Whiteman@unt.edu. The job placement rate between young men of color from those of other backgrounds continues to grow in a negative direction and experience has taught us that internships in one’s field of study are key to job placement directly after graduation. To help bridge the gap, a group of alumni formed a professional mentorship program called A Few Good Men. Using their corporate experiences, Elliotte Dunlap, Andre Lewis and their partner Shondrick Hill offer a hands on approach to mentorship, skill-set development, self-awareness, personal responsibility, and academic achievement. 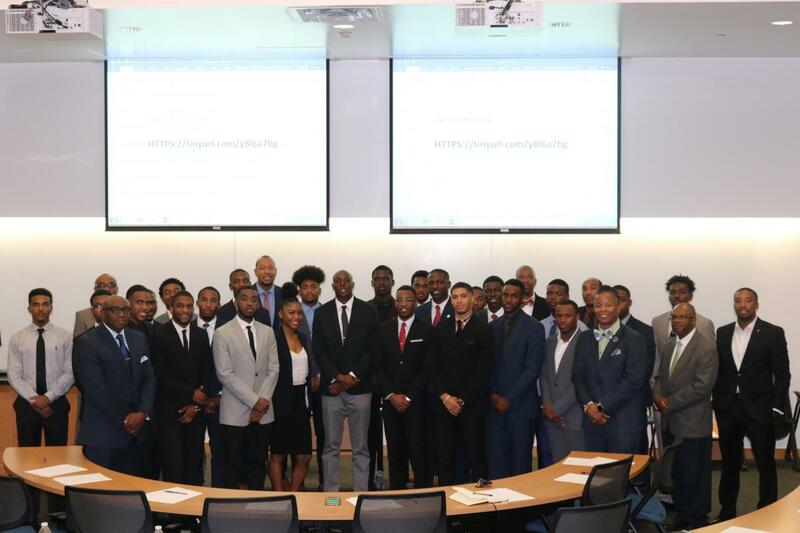 The mission of the program is to challenge young men of color to own their destiny, embrace education and to dream chase relentlessly with passion and rigor, while also challenging University of North Texas alumni and local, regional and national businesses to provide internships and employment to this diverse group of young professionals. A Few Good Men meets the last Thursday of each month. 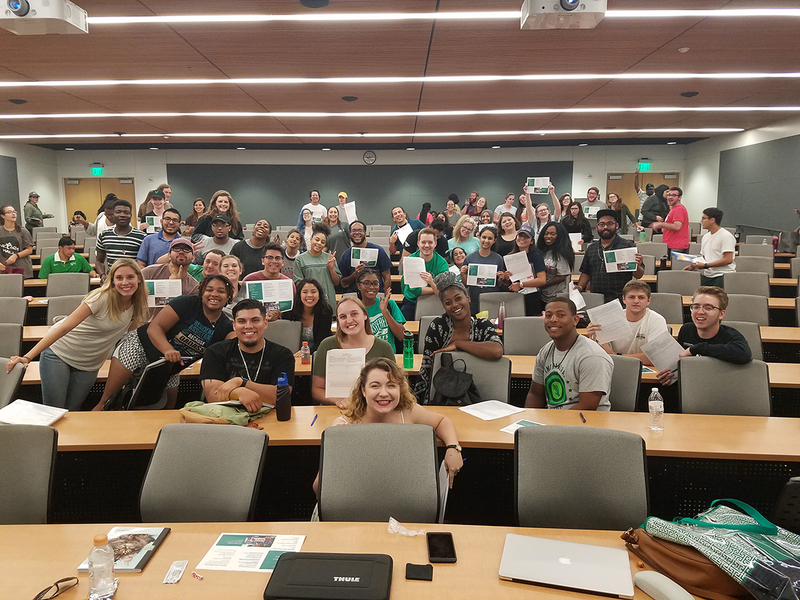 UNT’s Housing and Residence Life continues its journey as the pilot cohort for Inclusion, Equity, and Community Building, a five-module series delivered by the Office of Diversity and Inclusion that addresses cultural humility, bias awareness and identity development, microaggressions, privilege and allyship, and change leadership. The department began last year with a cohort of community directors, assistant community directors, and graduate assistants who have begun integrating these perspectives into their programs, policies, and practices. This year they continue with a new cohort of staff in the sessions, including members of its management team. 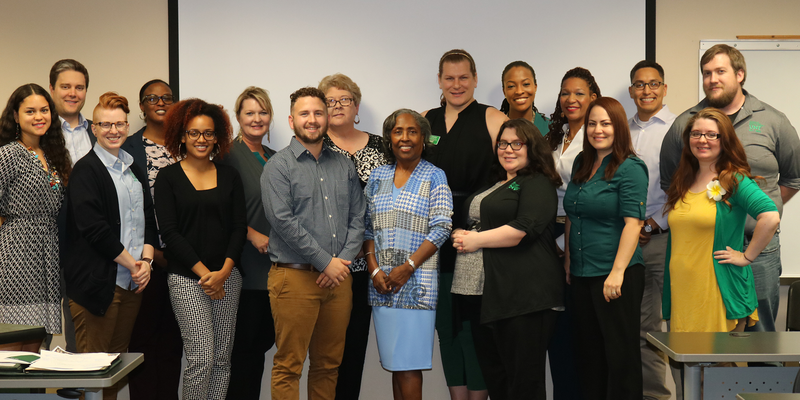 Following the path of their divisional colleagues, Student Health and Wellness staff began participating in the same series this fall, with a focus on providing inclusive patient care to UNT students. They will work with the Office of Diversity and Inclusion to engage in the same integration of these perspectives into their policies practices as a result of their participation. To learn how your department or unit can participate in this training series, visit the Office of Diversity and Inclusion list of available trainings and training request page here.